With dates approved and purses funded, East Boston’s Suffolk Downs will conduct its final season of live racing in the coming months. The Massachusetts Gaming Commission approved six live dates in 2019: May 18-19, June 8-9, and June 29-30. In addition, purse funding of $3.8 million from Massachusetts’ Racehorse Development Fund was approved, making average daily purse distribution over $600,000 daily. As additional incentives to horsemen, Suffolk Downs will also offer a program to owners and trainers to help offset shipping and travel costs. 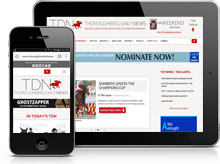 There will also be stakes races restricted to Massachusetts-bred and -sired runners. Live racing at the historic facility will cease after June 30. 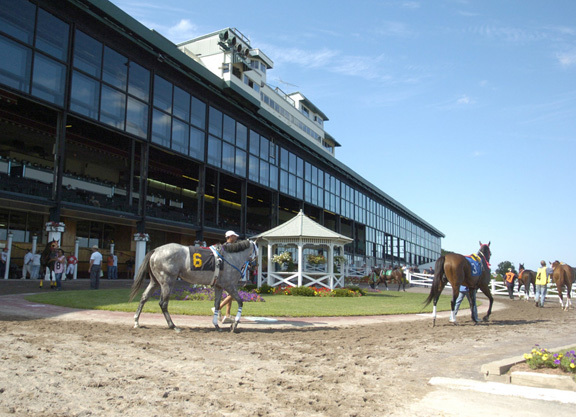 In 2017, Sterling Suffolk Racecourse, the company who operates racing and simulcasting at Suffolk Downs, sold the property to HYM Investment Group, a real estate developer.